As you make your way out of the marina, towards new adventures or relaxation in familiar waters, you’ll notice the difference as immediately as significantly. Strong. Confident. Refined. More consistent in their behaviour. Bigger. 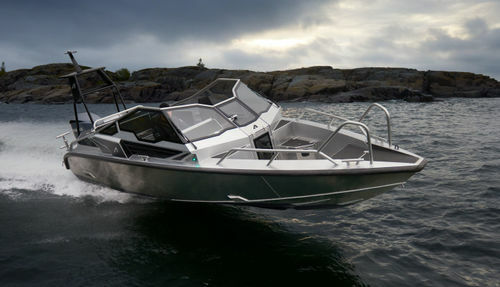 The new hulls are about half a meter long along the waterline than their predecessors. With an extended aft portion we’ve been able to increase stability and maneuverability at higher speeds by moving the center of gravity. Everything to ensure a pleasant ride in all situations. 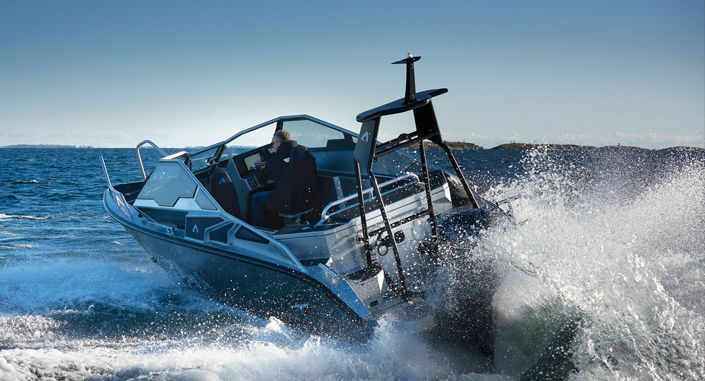 With its all-new hull design the A27 delivers unmatched performance in all weathers and waters. 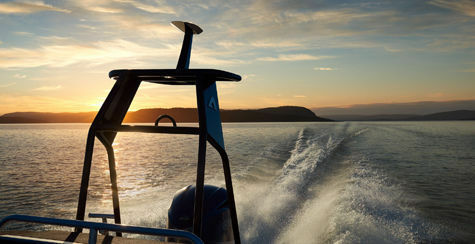 Decades of experience and passion combine to create an entirely new type of boating experience. 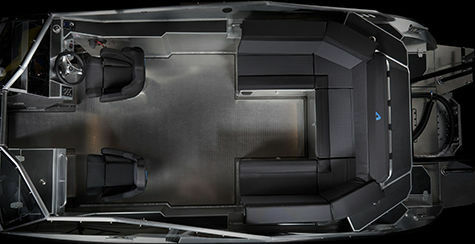 The new design radiates the self-confidence that is inherited throughout the model program. Many elements can also be recognized from our giant – Anytec 1221 SPD. 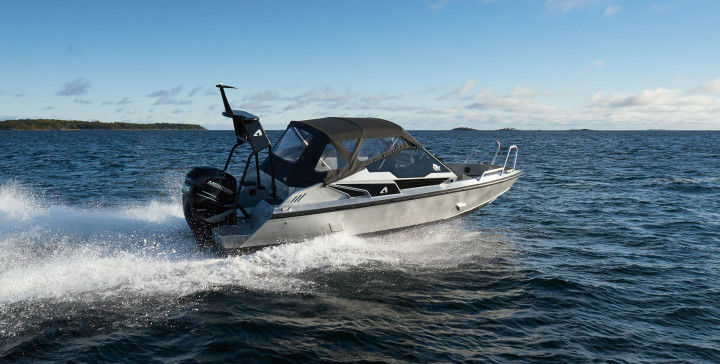 One completely new design element can be found in the aft where the targa bar has been replaced by a targa mast.